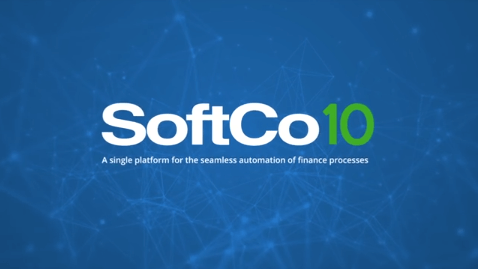 SoftCo P2P automates the finance process from procurement to invoice automation and payment posting to the organization's financial or ERP system. Elimination of manual and duplicate processes provides visibility and control over corporate spend and accruals for month-end close. Cost savings of up to 80% are achieved through the reduction in invoice processing times combined with automated matching and exception handling. Organizations achieve optimized pricing from preferred vendors and improve vendor relationships. SoftCo Analytics delivers key metrics and reports for visibility and process efficiency. How does SoftCo P2P Automation work? SoftCo Supplier Relationship Management enables procurement and AP teams to establish and maintain a strong supplier base. Organizations can onboard, manage, and communicate with suppliers via an easy-to-use portal. SoftCo’s e-Procurement platform offers the purchaser everything that they need to buy compliantly, only from preferred suppliers, and without any friction. Organizations can control spend by purchasing compliantly from pre-approved suppliers. Easily capture and store all paper, PDF, and electronic invoices in one place. Capturing the data into electronic format reduces the risk of human error and time spent processing invoices. SoftCo automates 2 or 3-way invoice matching against POs, goods receipt notes, and master data delivering up to 80% straight-through processing of invoices. Exceptions and duplicate invoices are flagged ensuring that duplicate payments do not occur. SoftCo Invoice Approval Workflows ensure that invoices are processed according to your organization’s pre-configured approval matrix and hierarchy. Exception invoices are automatically sent to authorized approvers for verification. SoftCo Procure-to-Pay integrates seamlessly with all major finance systems, databases, and ERP systems. ERP integration results in increased processing speed, full visibility, and the provision of accurate data for better reporting and decision-making. 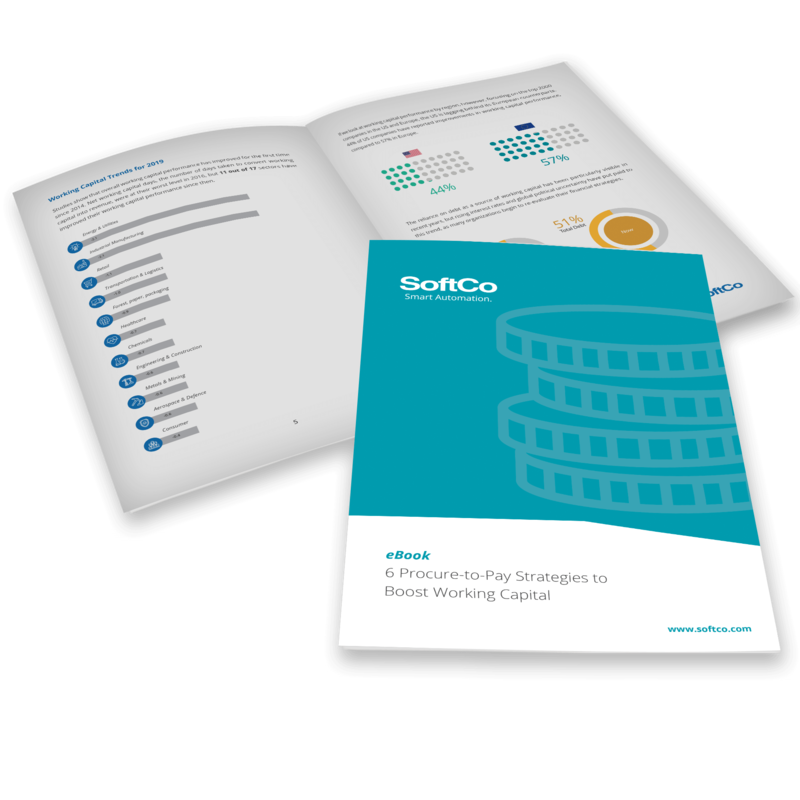 SoftCo gives finance leaders full control and visibility over the entire P2P process. 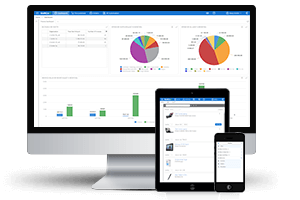 Management can maintain full visibility with detailed spend, accruals, budget, and KPI reporting on procurement, accounts payable, and supplier management progress.